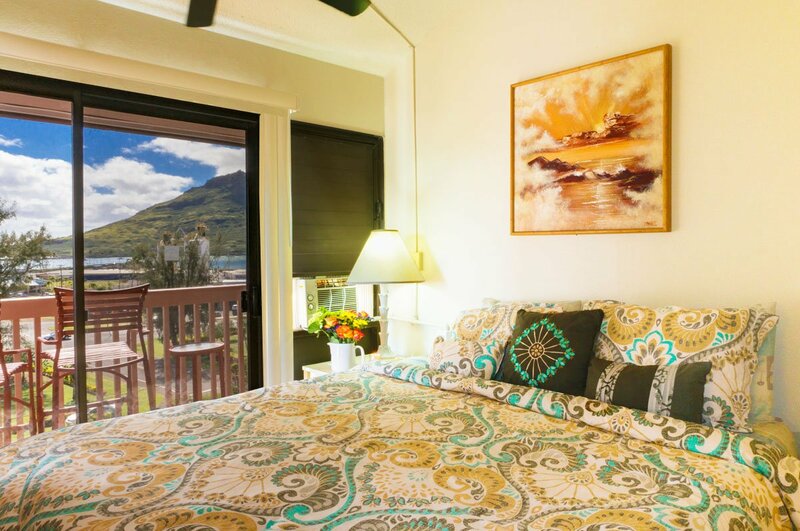 Wonderful AIR CONDITIONED town-home located on the bluff above Kalapaki Beach. 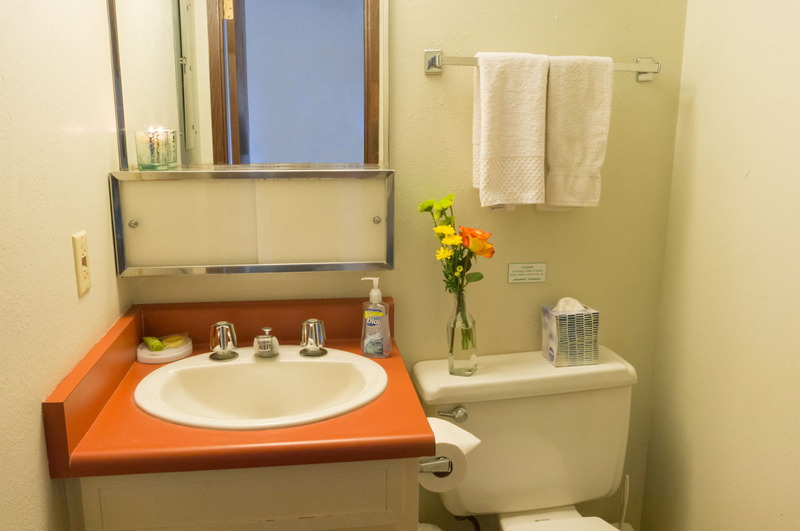 This beautiful 2 bedroom, 1 1/2 bath, two story, town-home has two full viewing balconies. 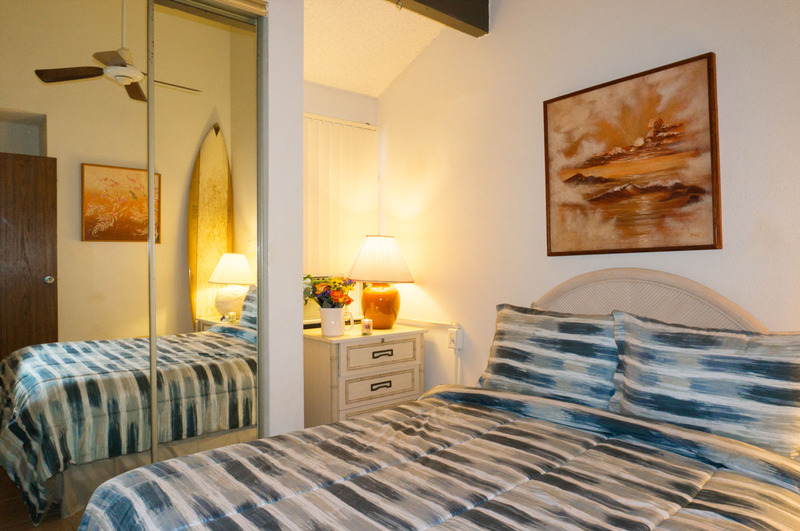 Air conditioning units are located in the living room, master bedroom, and second bedroom (upstairs loft style bedroom). 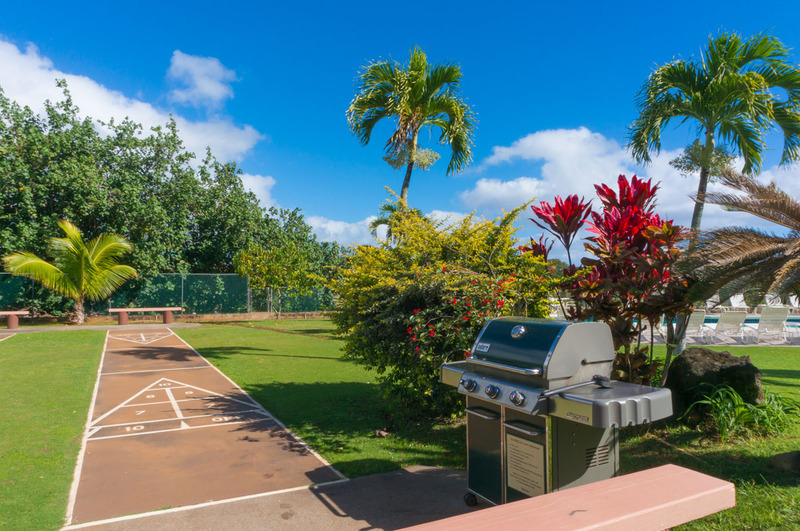 Ground level entry, close to pool and tennis courts. 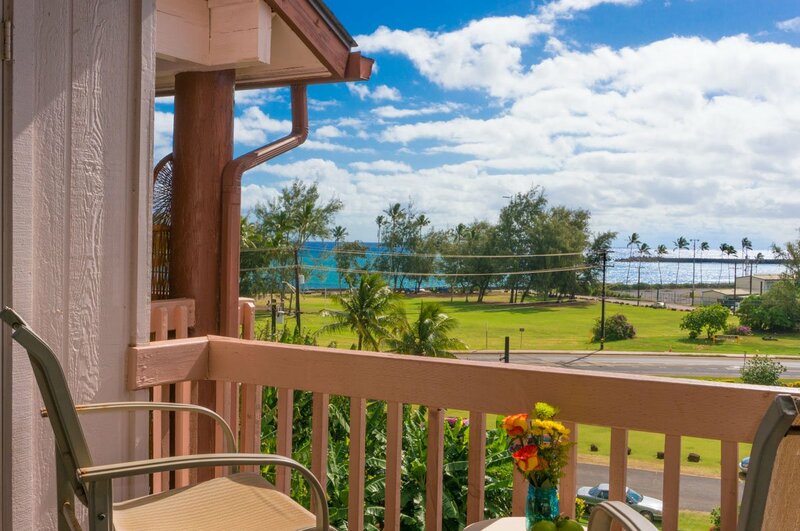 The unit possesses breathtaking views of Kalapaki Beach, and Nawiliwili Harbor, where you can watch the cruise ships come and go. 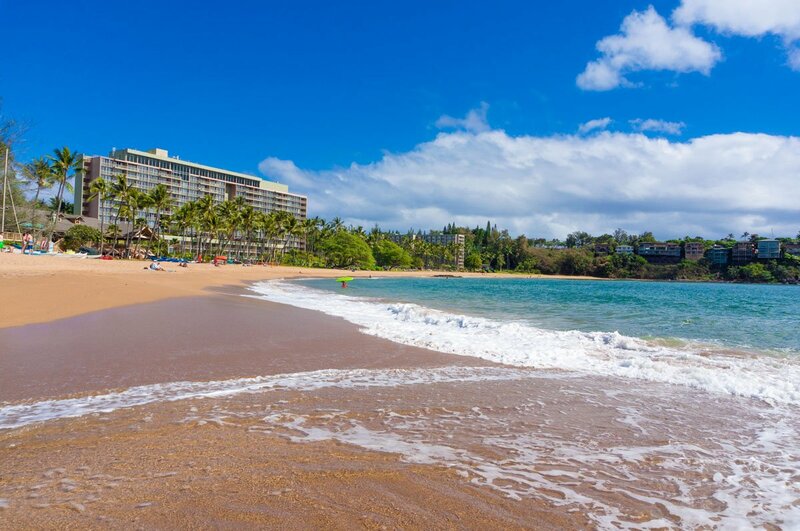 Next door, just steps from this unit, is the world famous billion dollar Kauai Marriott Lagoons Hotel and Golf Courses. 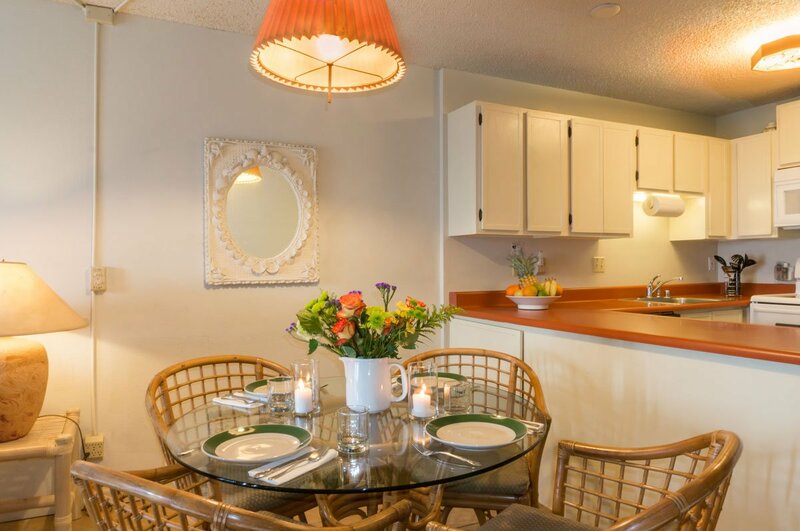 This Town-home (Bldg K), is the best located unit in the entire complex, with pool and tennis court just steps from the front door. 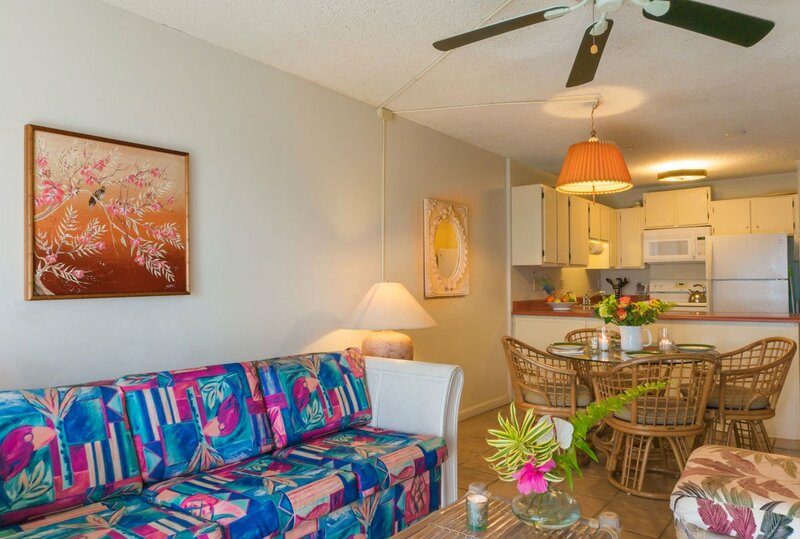 The unit is tastefully decorated with beach style island motif furnishings. 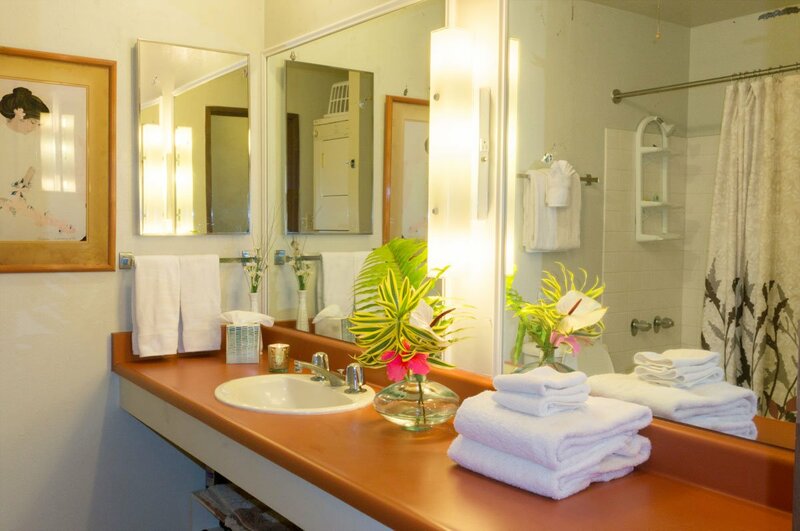 All the amenities are at your disposal for a wonderful vacation in a convenient - and budget-friendly! - resort atmosphere. 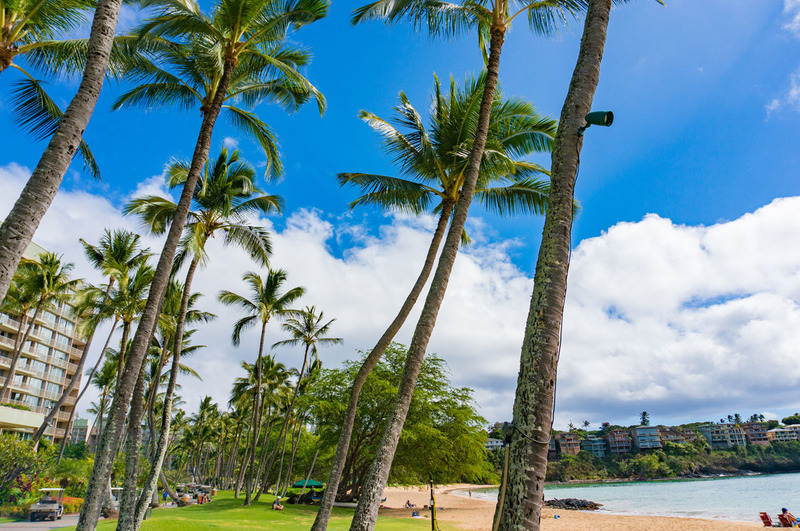 Surfing, Pool, Tennis, Golf Courses, Shopping and ample night-life, are within easy walking distance from your front door. 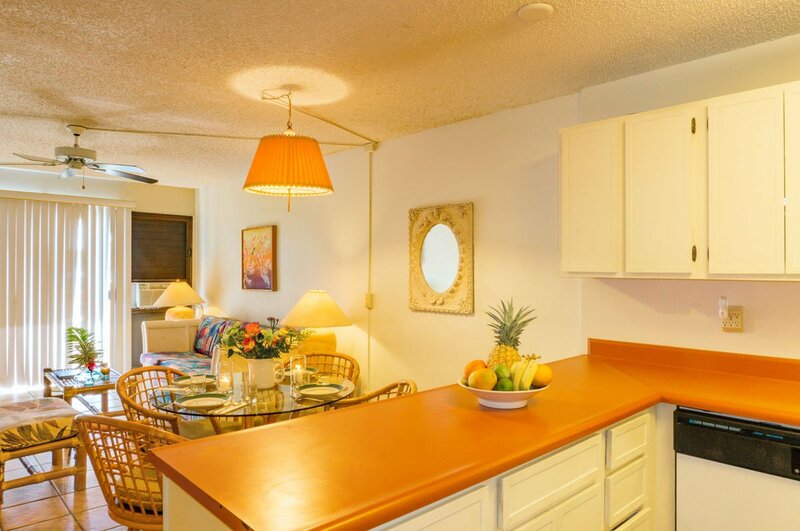 Banyan Harbor K132 is equipped with its own washer and dryer, full sized Kitchen, all utensils, and modern appliances:TV, DVD player, Dishwasher, blender, etc. Free WiFi.